Andriy Khomyn RDT, DD became a Registered Dental Technician in Ontario after graduating in Dental Technology. He furthered his career by graduating from a Denturist program with Honors and became a licensed Denturist in Ontario. 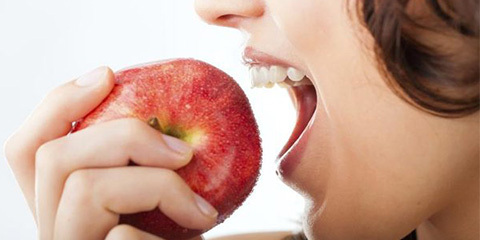 He gives personal, one on one treatment to all of his patients using the latest methods and technology. By being responsive and understanding to your needs, Mr. Khomyn creates a unique treatment plan with results you’ll be pleased with. 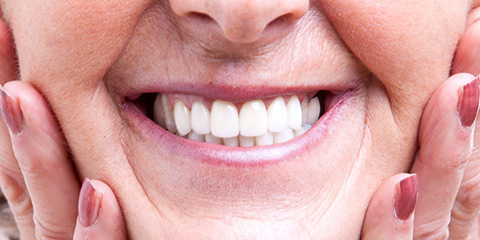 His particular areas of interest are dental implants, cosmetic dentistry, and creating custom dentures. 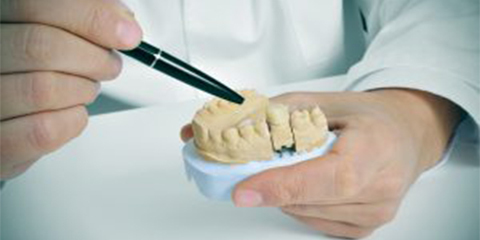 Our Denturist specializes in dental implants, cosmetic dentistry, and creating custom dentures. Andriy Khomyn RDT, DD graduated in Dental Technology and became a Registered Dental Technician in Ontario soon after. He went on to complete a Denturist program, finishing with Honors and becoming a licensed Denturist in Ontario. 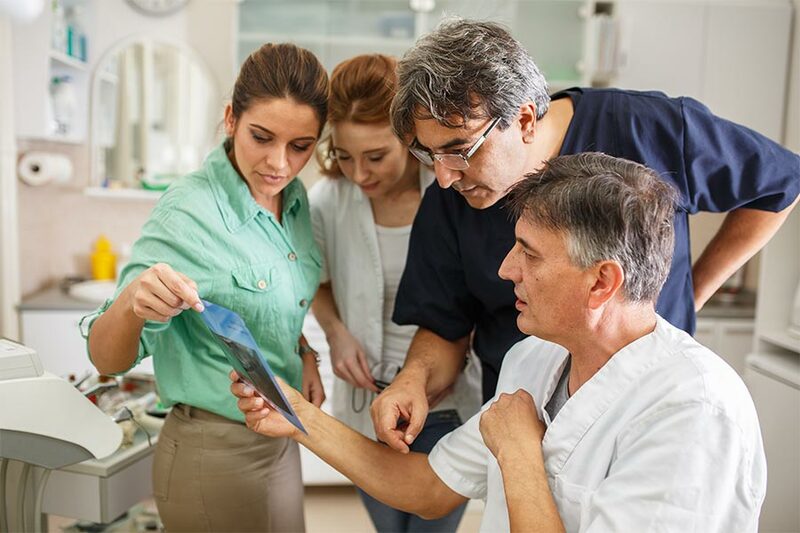 His considerate approach and highly effective techniques offer patients the best care possible. Mr. Khomyn truly believes in focusing on your particular needs so that he can design a treatment plan to help you specifically. 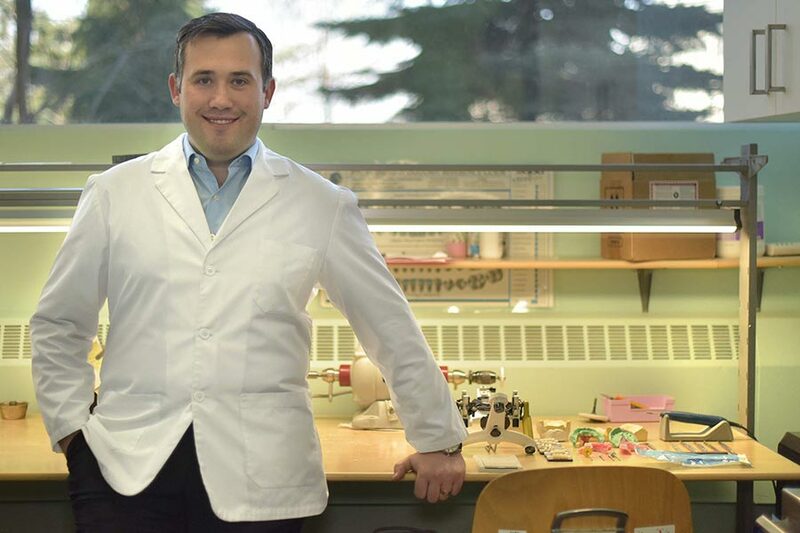 Having graduated from Dental Technology, Andriy Khomyn RDT, DD became a Registered Dental Technician in Ontario. 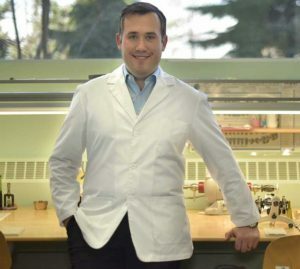 His passion evolved into furthering his career through completing a Denturist program with Honors and becoming a licensed Denturist in Ontario. 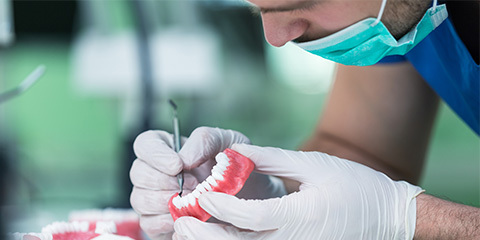 With unique techniques and caring approach, Denturist Mr. Andriy Khomyn provides a personal, one on one care to all of his patients.